Etermis 3 is the more powerful version of Etermis 2, created with love to the women and attention to their needs. 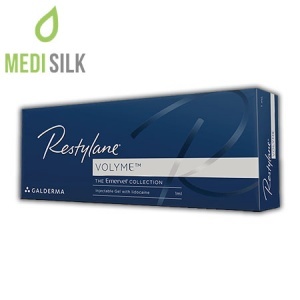 Its main mission is to reduce the wrinkles on the face and neckline. 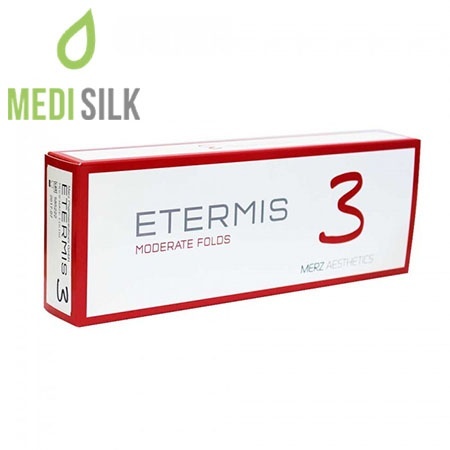 Etermis 3 is the new, more intensive version of Etermis 2 that has a powerful anti-aging effect. Each syringe of the dermal filler passes through meticulous quality control, before it comes to your hands! 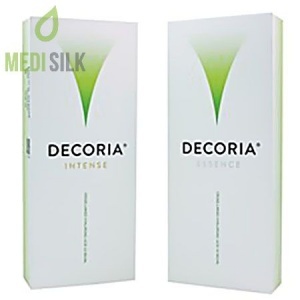 The perfect safety and the clever resistance to bio-absorption, make this dermal filler indispensable in wrinkle-fighting. The magic of the hyaluronic filler Etermis 3 by Merz is in the cross-linked hyaluronic acid, delicately combined with mannitol, which brings to long lasting results and beautiful looks. What is the contents of the box? – Strengthens and fills is the lips.